Energy therapy, alternative and holistic care. 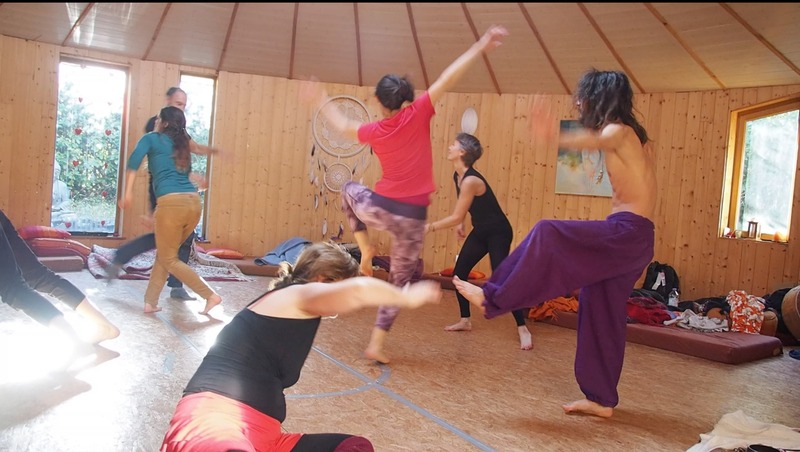 “Otomi Namasté” is a body, mind and spirit care center, and an organizer of wellness and of personal and spiritual development events, through alternative therapies and modern art therapy. “Otomi Namasté” is born from the encounter between Leiya : choreographic artist and Naoshi : composer and ambient DJ, both therapists in their respective fields. “Oto” means sound in japonese and “mi” means to see. If the kanji are read from right to left, it is the name of a deity called Kannon, the goddess of mercy. 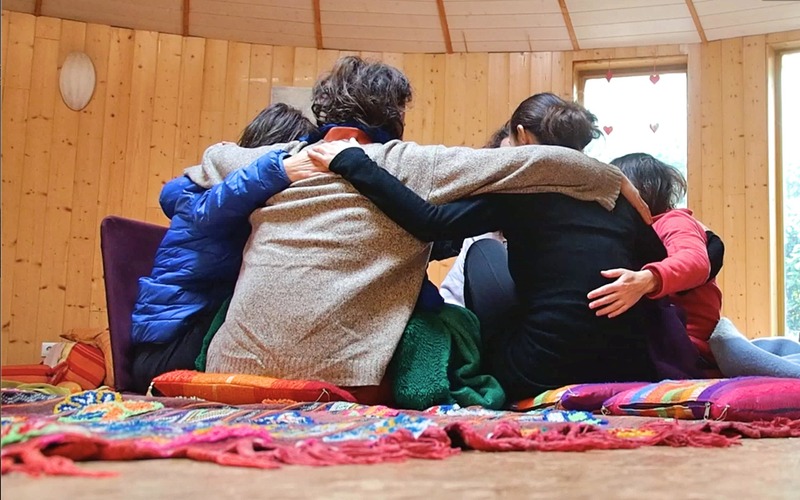 We offers various various workshops for adults and children with a view to well-being, self-care, personal and spiritual development, all in a relaxing environment where you will be safe and free to be fully yourself, in the here and now. These are aimed at harmonizing the flow of energy in your body, improving your physical, mental and emotional health, developing your creative potential, relaxing, discovering and experimenting with various methods and acting towards change towards inner and outer peace, well-being. We put at your disposal various tools allowing you to put in action the information which is transmitted to you, to integrate them, and to create, and all this with softness and with joy and pleasure. The workshops can be guided in French, English, Japanese and Spanish. Our head office is based in Japan, Yamanashi, Uenohara, Akiyama 5849. We are mobile and we move for internships, seminars, retreat, festival … in Asia and Europe (France). Please, check the section on the websiste. For more informations, subscribe to our newsletters. Follow the upcoming events in thesection “News“.